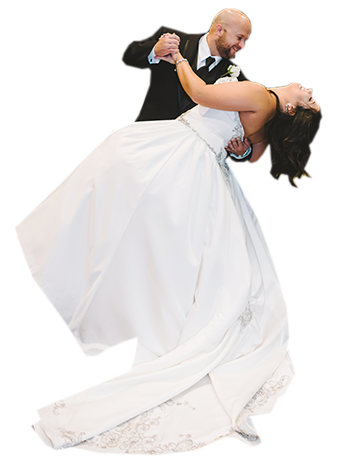 We offer DJ, Photo booths, Photography, Videography, & lighting in New Orleans, Lafayette, Baton Rouge, and surrounding areas! We are a professional DJ, photo booth and photography service prepared to take on any entertainment service! We strive to provide prompt and quality services to ensure the satisfaction of each and every customer. Don’t get stuck with a company that takes days or even weeks to quote. Do you really want a company that takes that long to contact you back the week of your wedding? Package Specials: Combine & Save! + $299 for 15 uplights! + $399 for 15 uplights! Absolutely the BEST hands down!!! Every year we have a company picnic and every year we use Stephen!!! 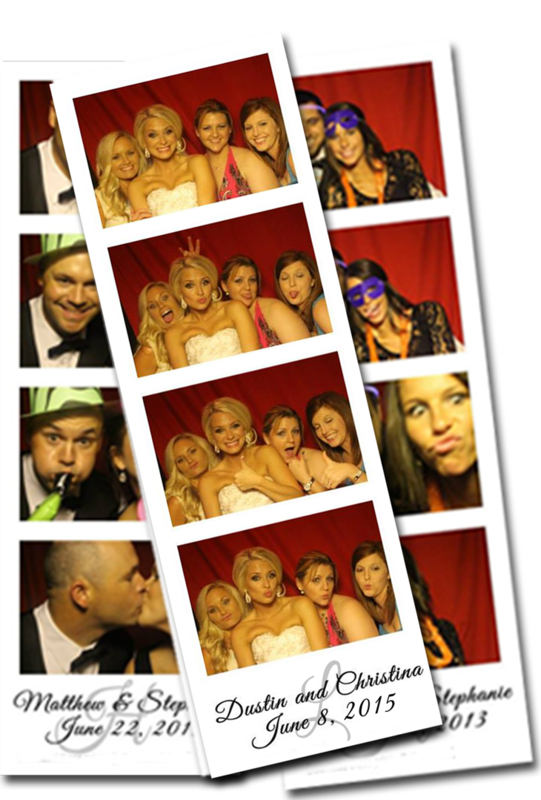 The photo booth is always a huge hit and he has a wide variety of music to choose from!! I would definitely recommend his services!!! I couldn’t have asked for a better experience. 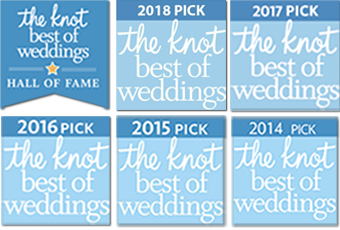 I was very nervous planning a wedding from out of state. We also had special requests and mixes of music for our dances and the ceremony. Everything went super smooth.